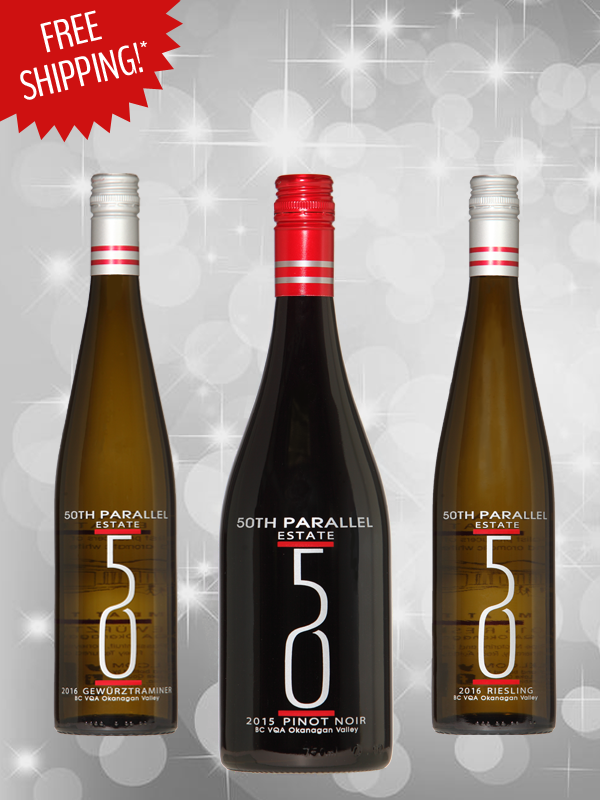 Give the gift of wine with this exclusive, limited edition wine pack curated just for you from 50th Parallel Estate! The perfect gift for anniversaries, weddings, birthdays or holidays. 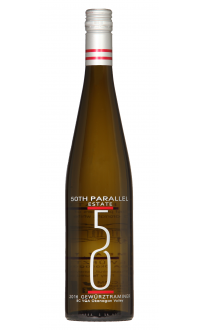 2017 Gewürztraminer - Aromas of passion fruit and citrus lead to flavours of tropical fruit, lychee and a hint of spice on the palate. 2017 Riesling - Aromas of pineapple and lime zest on the nose. 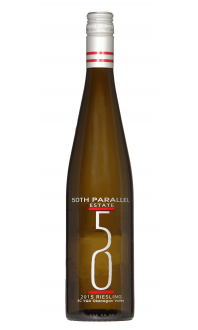 Fresh notes of lime leaf, pear, green apple, and a hint of minerality emerge on the palate. 2016 Pinot Noir - Plenty of dark red fruits (think strawberry, ripe cherry, blackberry), black tea, licorice, and cacao. 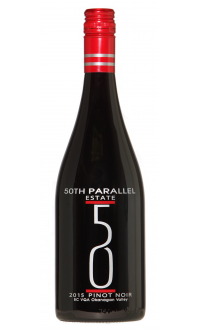 Shipping is included* so all you'll pay is $95.00 for this outstanding wine that you won't find anywhere else! *Select your shipping method at check out and the shipping cost will be discounted automatically. Additional shipping charges for orders shipped to the NWT, NU, and YU may apply.